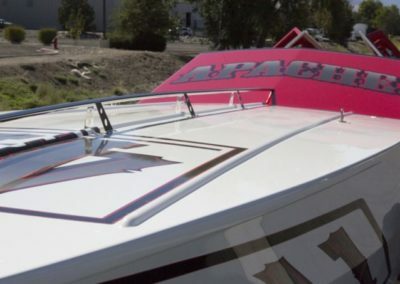 In a past double life, this 1986 Apache was a product of the “Cocaine Cowboy” era. 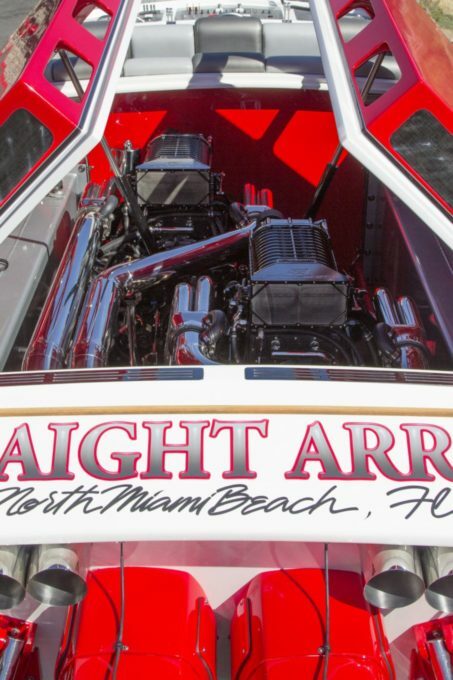 A working boat during the week and one of the fastest offshore race boats on the weekend. 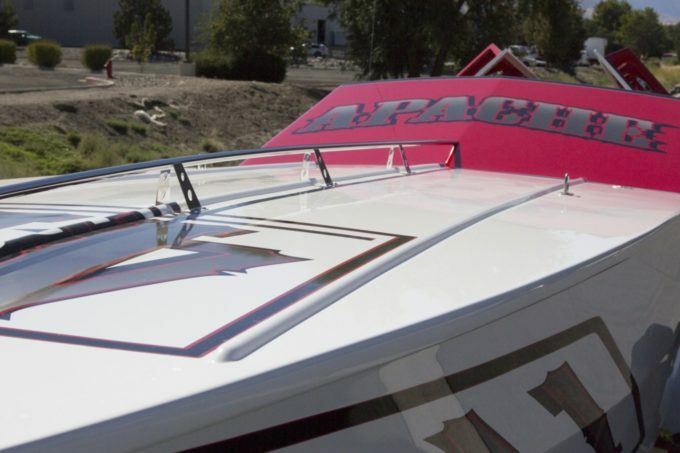 With its 21st century stem to stern, top deck to keel resurrection complete this TKO Motorsports 41ft Apache has a new life. 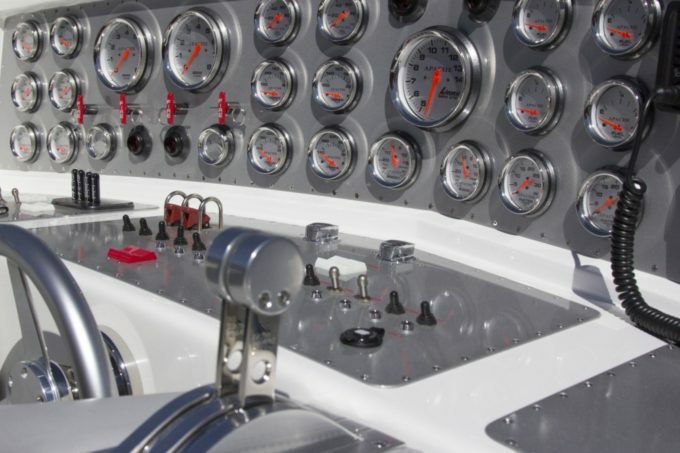 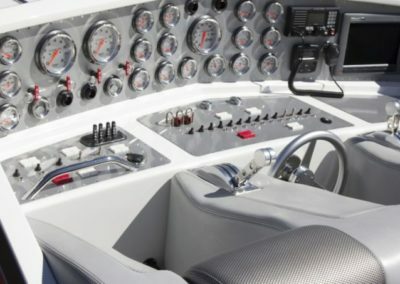 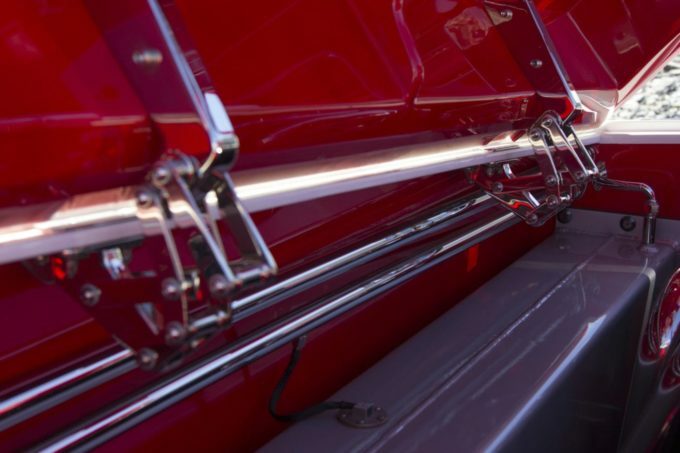 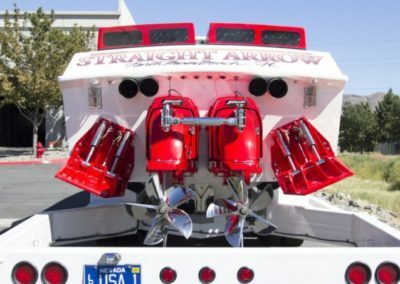 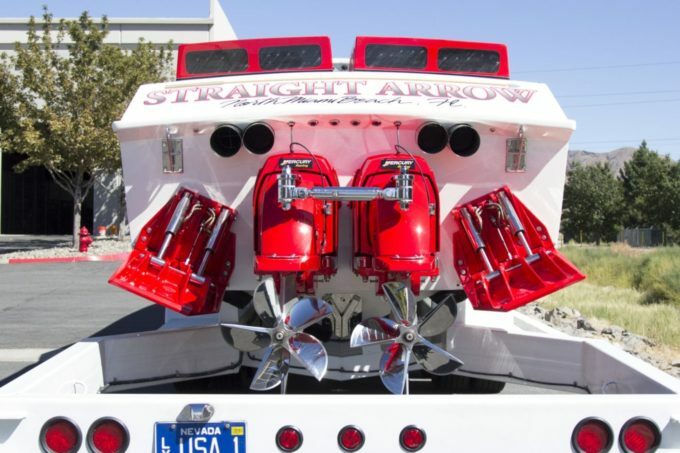 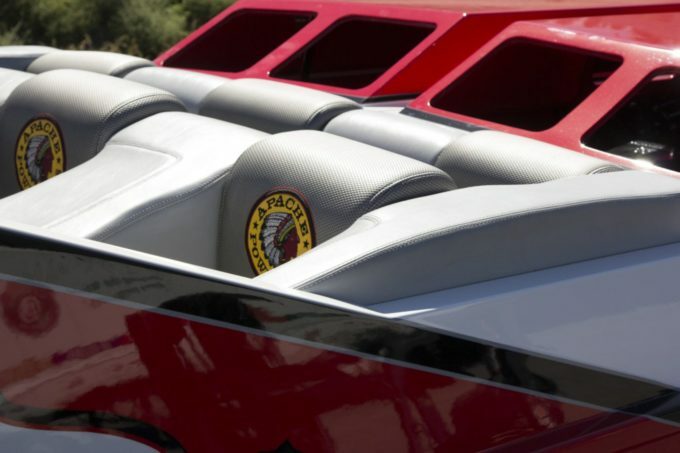 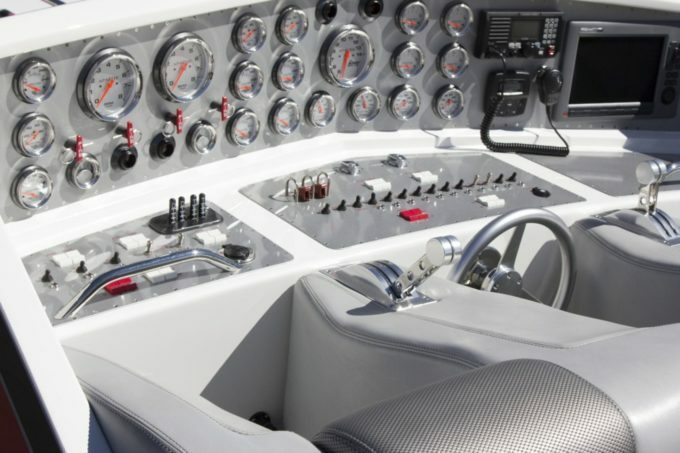 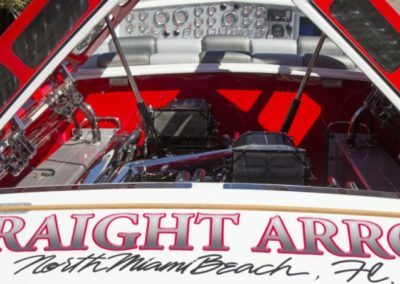 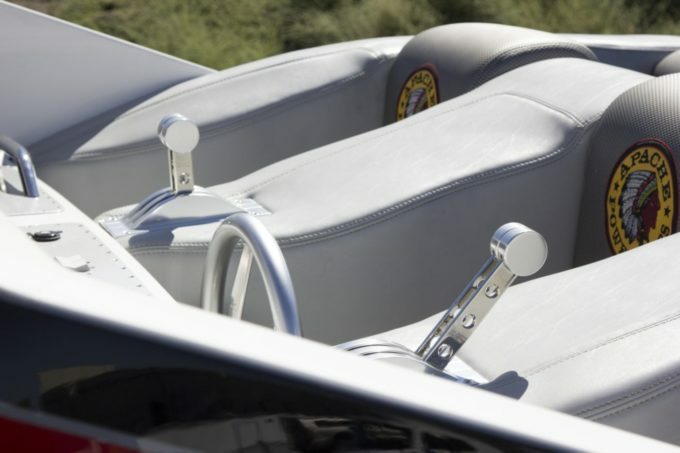 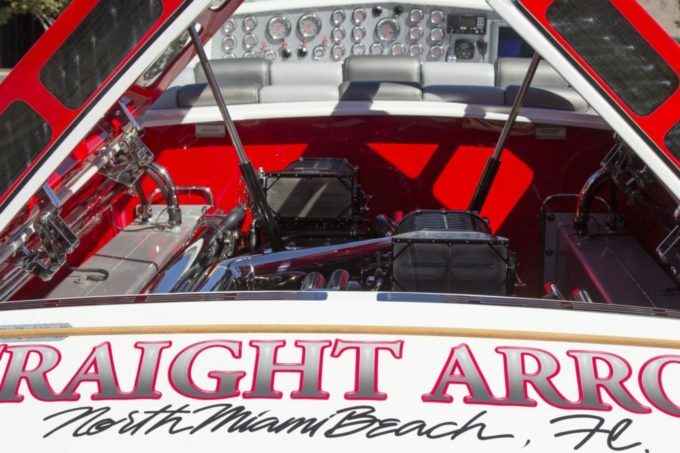 Through detailed customization, this boat is one-of-a-kind. 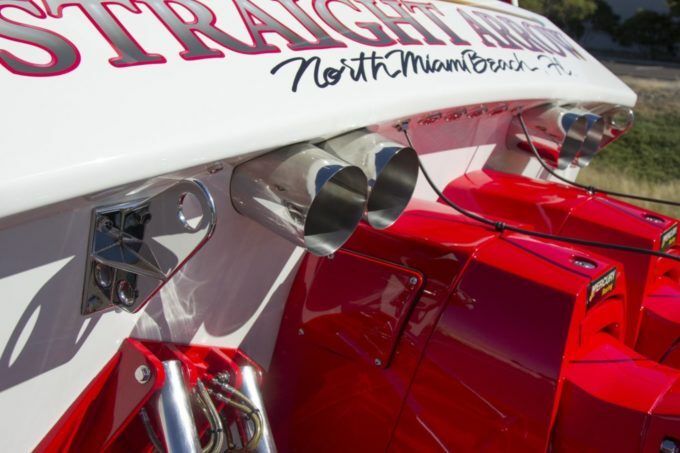 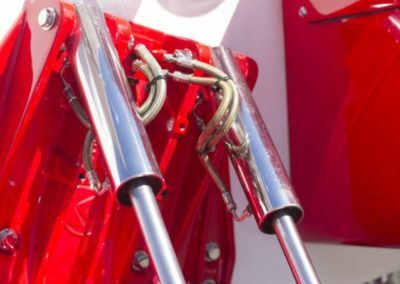 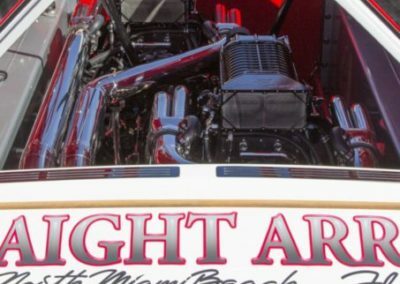 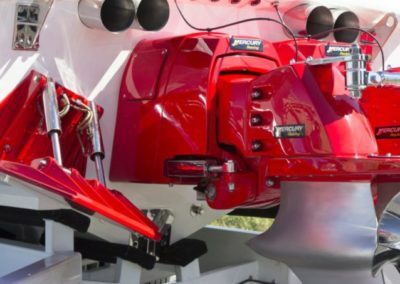 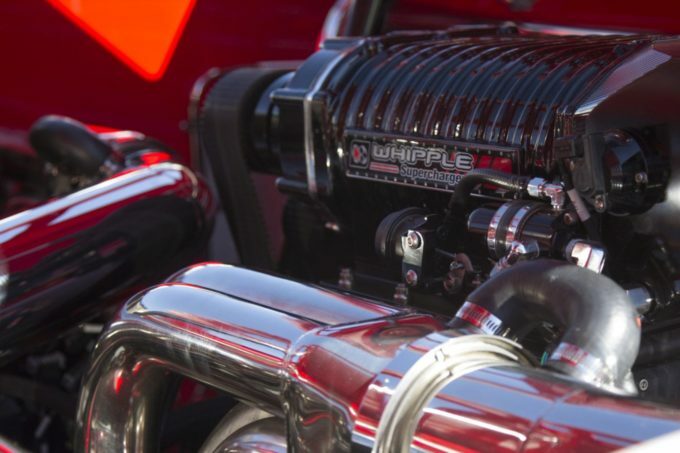 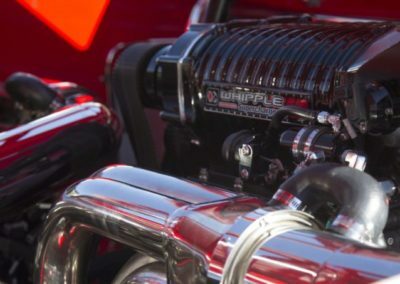 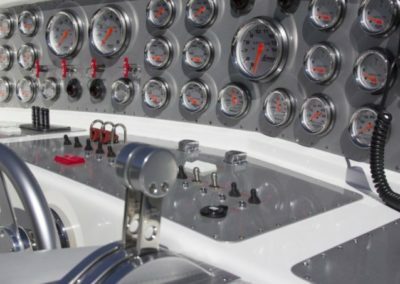 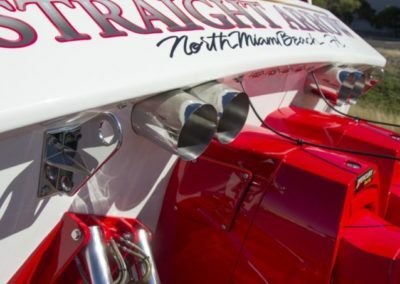 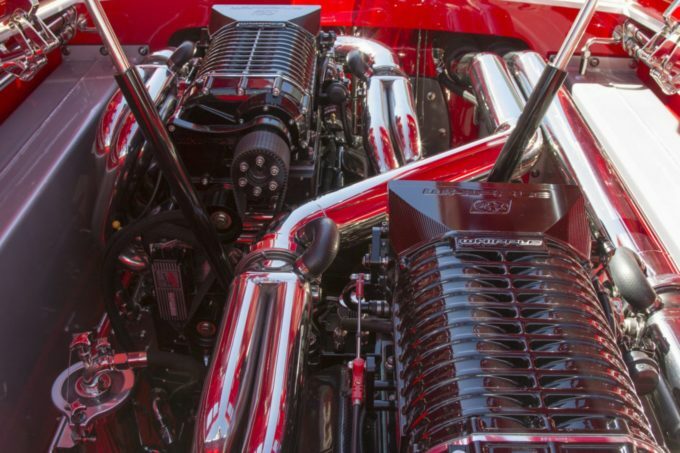 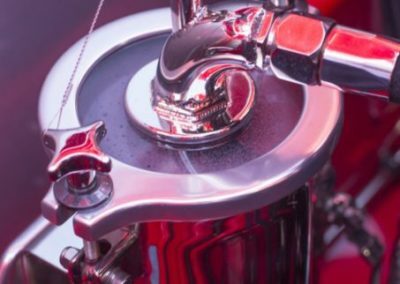 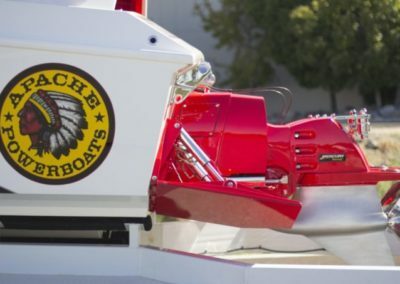 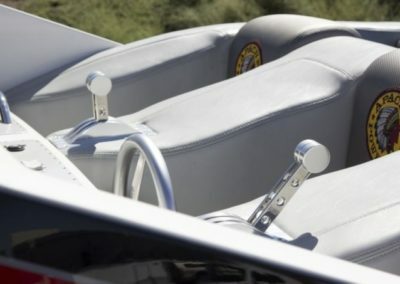 Twin supercharged Teague Custom Marine 1400 engines pack this boat, creating optimum speed performance of up to 130mph producing 2800hp on 91 octane fuel. 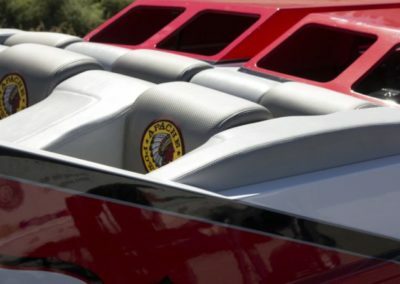 The beautiful basket weave leather interior was done by Hallett Boats creating a comfortable space for all passengers. 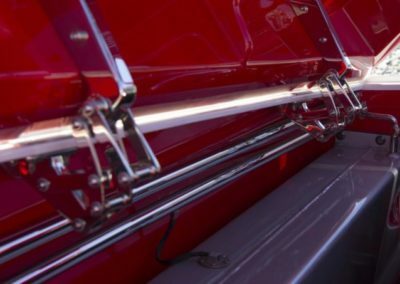 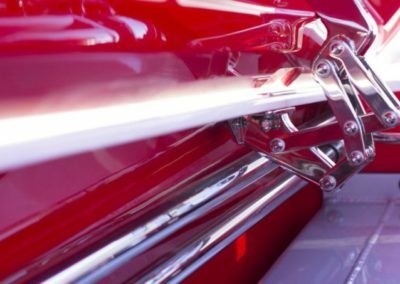 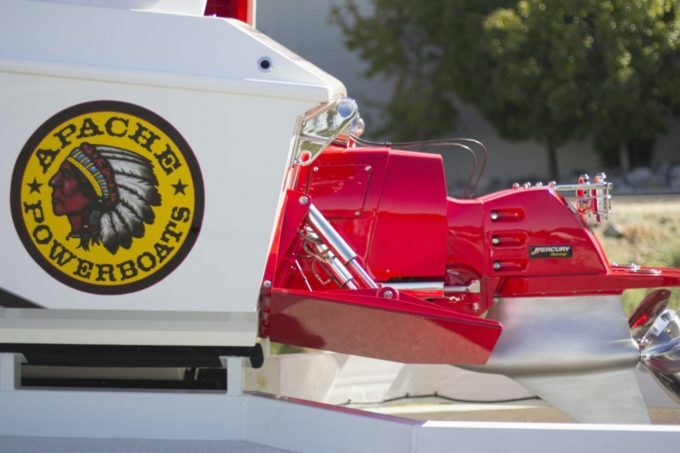 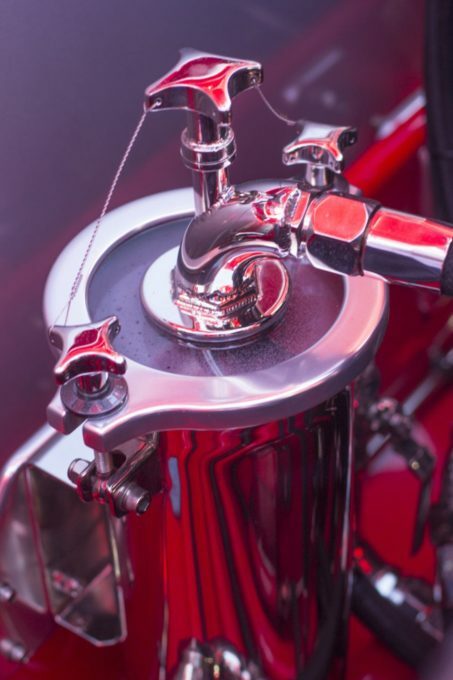 It’s state of the art electronics and materials coupled with masterful engineering, craftsmanship, and rigging by TKO Motorsports make this Apache a floating mechanical work of art with performance to match. 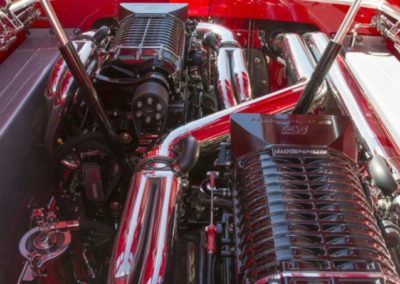 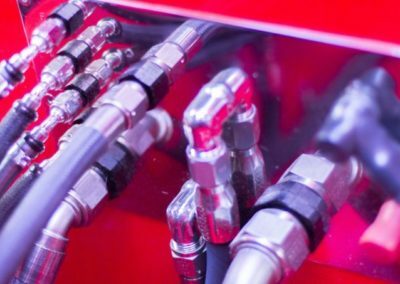 To learn more, visit Instagram (@tko_motorsports), call (775) 857-1913 or e-mail sales@tkomotorsports.com.